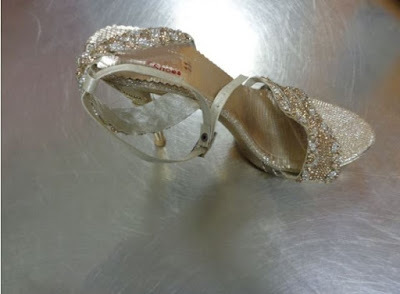 Border services officers seized 799 grams of heroin hidden in women's high-heeled shoes that were shipped to the Hamilton airport. 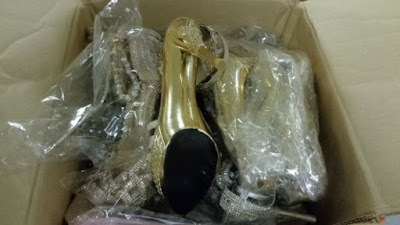 Canada Border Services Agency officers were examining cargo at the John C. Munro Hamilton International Airport last month, and they opened a package from Pakistan containing clothes and shoes. 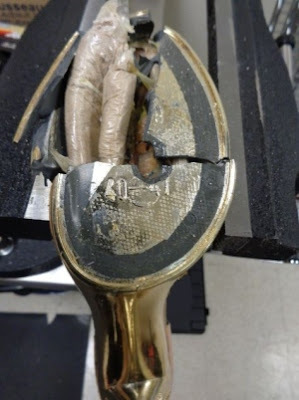 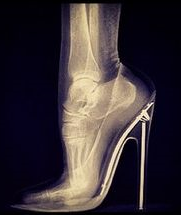 They did an X-ray after noticing "a smell emitting from the package and modifications to the soles of the shoes"
Two people from Toronto, ages 25 and 34, are charged with importation of a controlled substance, possession of a controlled substance for the purpose of trafficking and conspiracy.